Are you struggling with motivation, lack of focus, keeping up, or just not enough time? It sounds like you could use a little Productivity Boost. Let me help you identify your core struggles when it comes to managing your time, and we can tackle them together. When it comes to your business managing yourself can be one of your biggest obstacles. Let’s take a step back and evaluate what’s going on. I promise we all struggle with productivity from time to time. 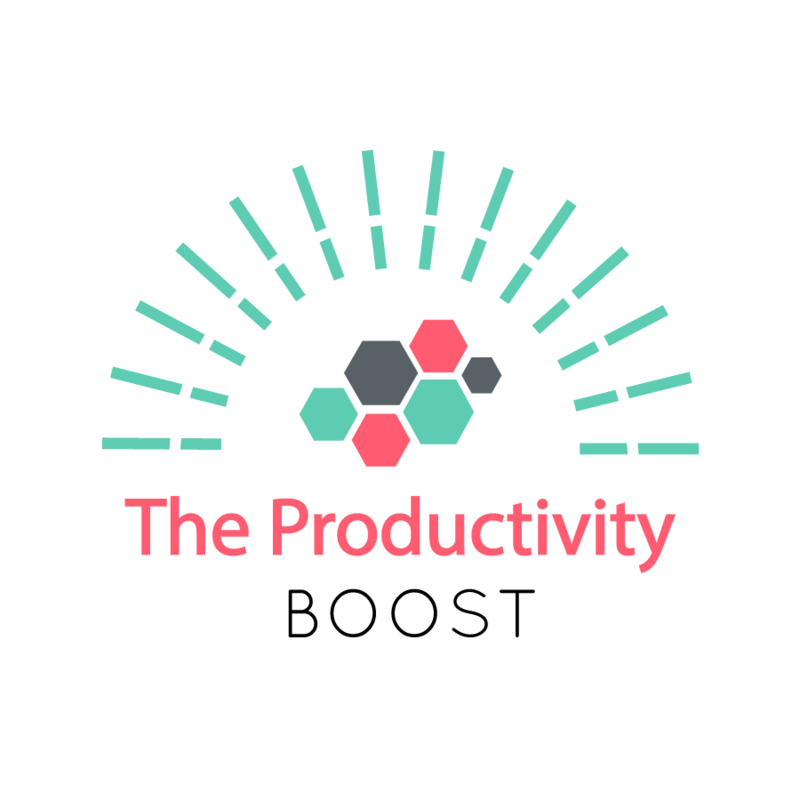 With the Productivity Boost, you will get just what you need to get back on track. With this package, we will dive into your routine and work together to figure how to make your routine more productive. It helps to take a step back and get an outside perspective. Session #1: we will discuss your productivity struggles, and you will get customized feedback and strategies to address those struggles. Session #2: A follow-up session after 2 weeks to examine what worked or didn’t work. And strategies to help you continue to work on being a more productive boss woman! All of us could use more time in our lives, and your extra time is waiting right at the click of this button!